On this page we have a three part training guide for fielding ground balls from the National Alliance for Youth Sports. By three part we mean there is a baseball fielding video for each phase of fielding a ground ball. The first video is about 4 minutes in length, the second is about 2 minutes and the third is about 4 minutes. 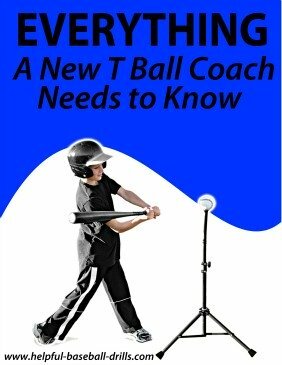 The first video teaches how to field a ground ball that is hit right at a fielder. The second shows how to field a grounder off to the side. And the third video is about shuffling your feet and making the throw to first. The forth video is from Extreme Baseball and shows the above taught techniques at full speed. It is about 4 minutes in length. Hope you enjoy these videos and let us know what you think. Video 2 of 3 shown below is also from the National Alliance for Youth Sports on fielding ground balls. Video 3 of 3 from the National Alliance for Youth Sports and is on shuffling your feet and throwing to first. Video 4 is from Extreme Baseball and shows the above taught techniques at full speed. There is no audio or teaching, just a demonstration of good fielding techniques. This next video is a detailed video on fielding ground balls It is 7 and 1/2 minutes long, but if you want to see the correct foot work for fielding ground balls demonstrated, then it's worth the watch. 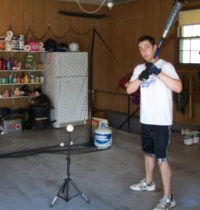 The video is shot indoors, so it might give you some ideas for your indoor practices. 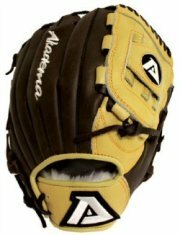 If you start to get bored, be sure and advance to the end for some good fielding drills. We like to hear how you liked these videos. Did you find them helpful? Thanks in advance for your input.